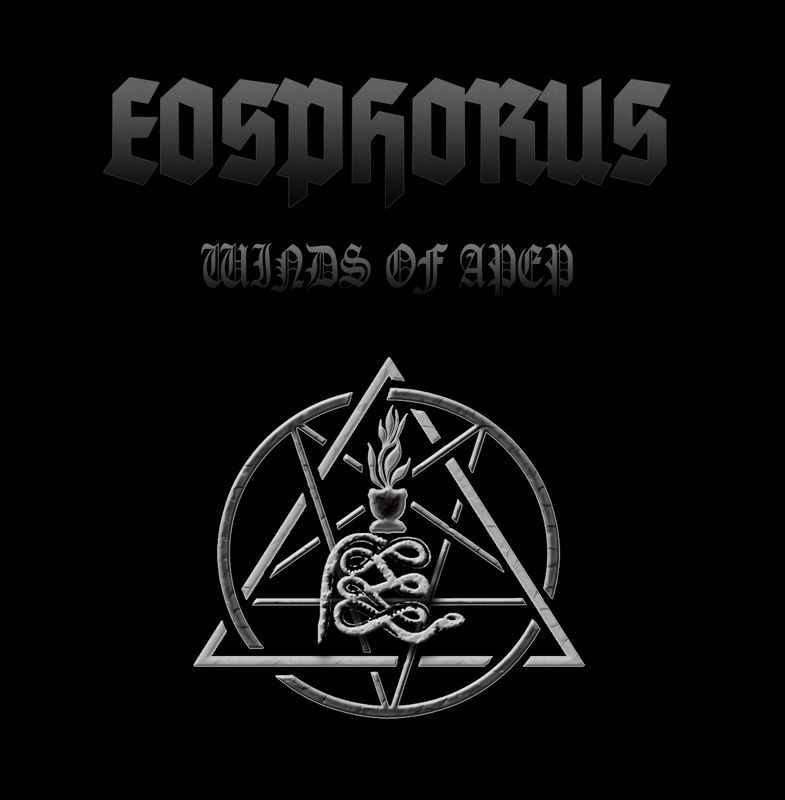 The swedish melodic black metal band Eosphorus have just released their sophomore album ‘Winds of Apep’ in digital format through the label Wormholedeath. The sound on this album has evolved since their first album ‘We Who Seen The Darkness’, from the dark murky dungeon cellars out into a more colossal cave in the underworld. Eosphorus, meaning dawn bringer or morning star, was formed back in 2006 and consists of Oliver Spetze (guitars & vocal), Markus Svantesson (lead guitars), Joel Haegerström (bass guitar) and Victor Parri (drums).